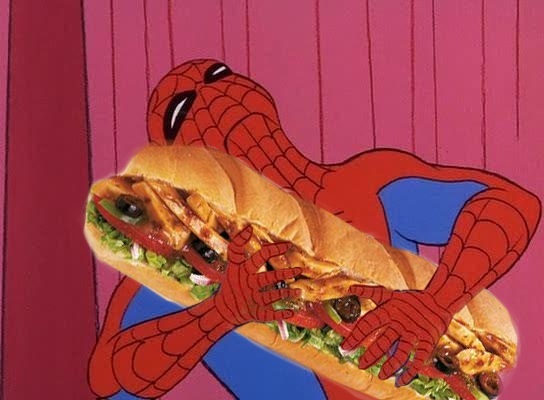 Footlong sweet onion chicken teriyaki? Delicious. But it also has sweet onion sauce. Though why you’d get olives on a sandwich is beyond me, but I guess some people like them. They don’t look that good at the subway I go to. If casemods was hacked by a spambot, could we tell?